Inspired by Gordon Matta Clark’s community project FOOD, the XM Café will feature local chefs. 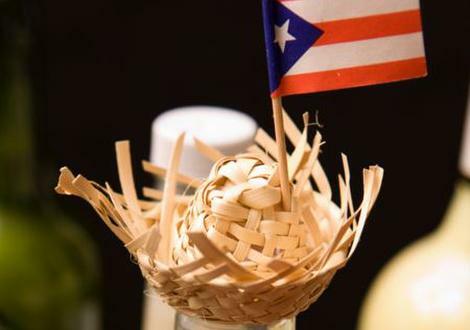 For the Coquito Marqueta, samples of innovative coquito recipes will be created. The winners and finalists of the Coquito Masters will have their coquito for sale.